HOW TO REGISTER RELIANCE JIO MOBILE ..VIEW STEP BY STEP DETAILS. JIO Free Phone Registration : Jio Launched Free Mobile at Zero Rupees along With Rs 1500 Security Deposit (Full Refund will Give) After 3 years. JIO Free phone will get Free Voice Calling (lifetime Free Unlimited Calls) and Rs 153 Internet pack should be recharged by us. So we are here guiding you to Book Jio Phone Online with Free Booking before Pre registration. So Follow Below steps to get jio free 4g Smartphone. JIO Free Mobile Online Registration : Jio ZERO Phone was officially launched with a price tag of Rs 0. This mobile was named as JioPhone. The JioPhone was launched along with the Cable TV Device. Reliance Jio has launched the JioPhone and Cable TV Device at the rate of Zero. This is an incredibly great offer from Jio once again. 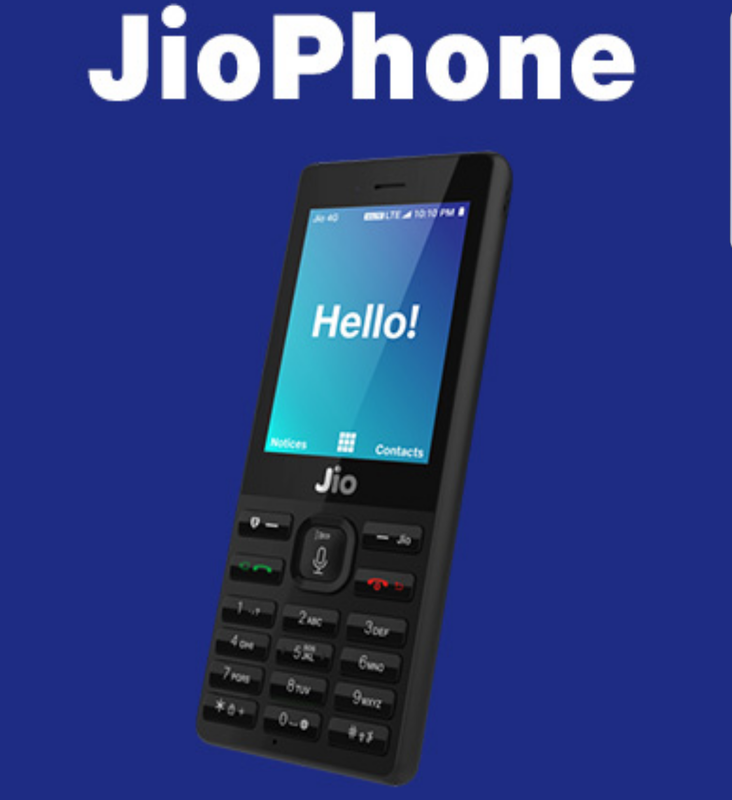 The JioPhone Rs 0 Smartphone online booking and registration process is simple. Reliance Jio Zero Smartphone has been launched today, 21st July with unbelievable specs and features. Jio 0 Rs Smartphone was introduced with 4G LTE Feature. The Jiophone was launched at 40th AGM Meet of RIL held today. Check the Jio Zero JioPhone smartphone features, online booking, availability, and other information from here below. The mobile will be accessible at just Rs 0. But, the users have to pay Rs 1500 refundable deposit. The refundable deposit will be transferred to the customer’s account after 3 years on buying. This means the mobile is accessible with Rs 0. This Rs 0 4G Mobile will be available from 15th August for beta testing. The mobile is presently under testing phase. Users can pre-book Jio ZERO Phone from 24th August onwards. The phone will be delivered for the clients from September onwards. Open jio.com websiteThen click on " Keep me Posted" optionThen Give your Dataand save.